Kerala is the most excited place where citizens of every country want to coming. In which some of the far distance tourist and some of small distance. 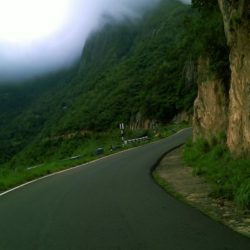 So, we have classified our package on behalf of Transportation in which we have all the option to travel to Kerala. 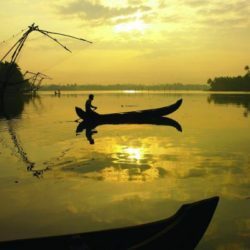 Make your trip of Kerala for visit the excited place. 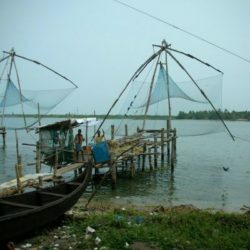 One of them is Kochi, also known as Cochin, is a major port-city at the south west coast of India by the Arabian Sea. There is also some beaches those are looking beautiful at the time of night because the lighthouse was spreading light that shining after rays are reflected with water. 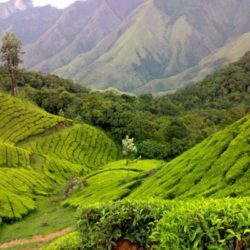 See some more beautiful place of Kerala by these packages. 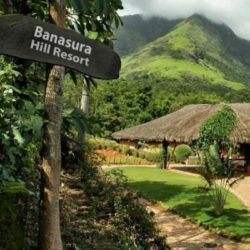 Make your Honeymoon special with Kerala Honeymoon Package. This package is specially designed for preventing you from disturbance because your newly weds wife is along with you. There are so many options to reach you at your destination. If you are very far from the destination then you have only option of Flight and Trains. And if you are near to destination then you picked from car. It depends only on you to what is comfort for you. After reaching there a luxurious lounge is booked for you. 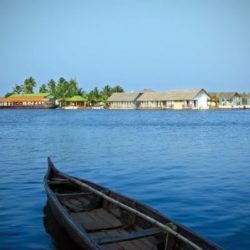 Make your Honeymoon special with the freshness and beauty of Kerala. Due to the increases in the quantity of tourist and coming from the far areas of people we have designed some of the new packages that are depend on the Transportation. That you choose on depend of your comfort. 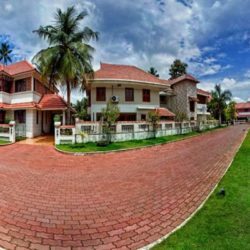 We have all the facility for you to coming at your destination place and one of the most discussed places is Kerala that every people give out of marks for tourist place. 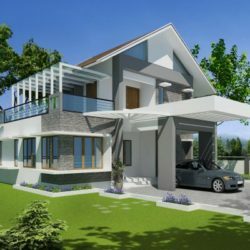 Take a tour of this place and find the reason of their beauty. Everyone wants to immerse with their beauty. 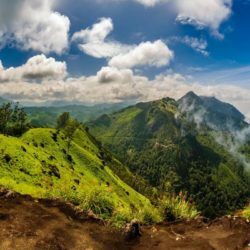 There is so likely places are Kumarakom, Thekkady, Varkala and many more. 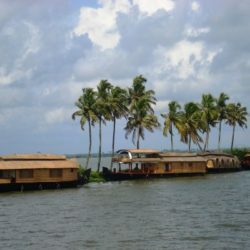 Enjoy your holiday with Kerala.